For the last few weeks life has gotten away from me and I have not been making my usual menu plan which usually means going off budget. 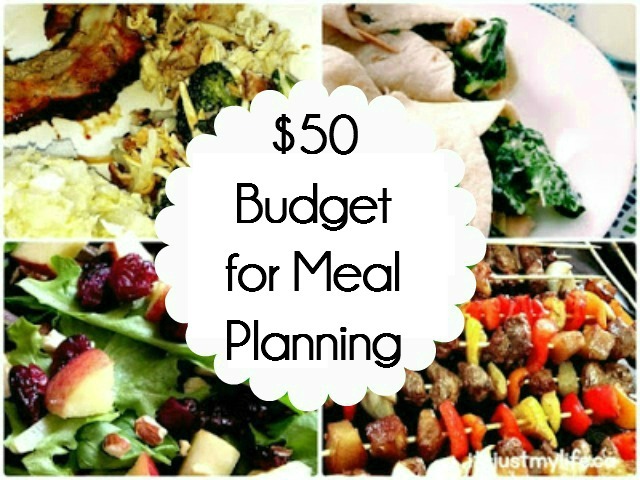 I am so thankful that I have been able to stay on budget even though I have not had a menu plan. It is a risk I am not willing to take any longer. I find it easier to cope with my day knowing that there is a plan for dinner. 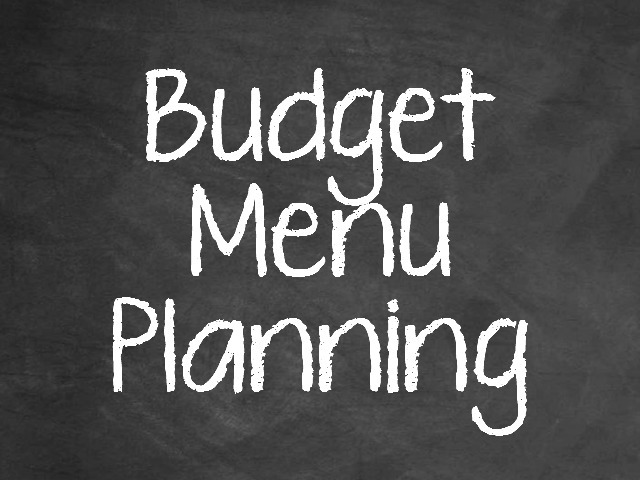 What do you cook when you haven't made a menu plan for the week?